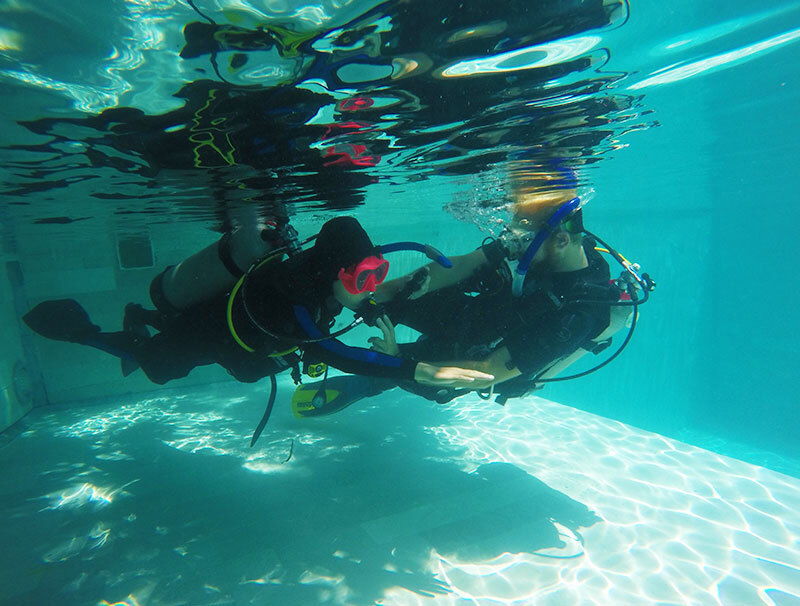 You really enjoy teaching, mentoring and want to make a difference training the future generation of scuba educators? 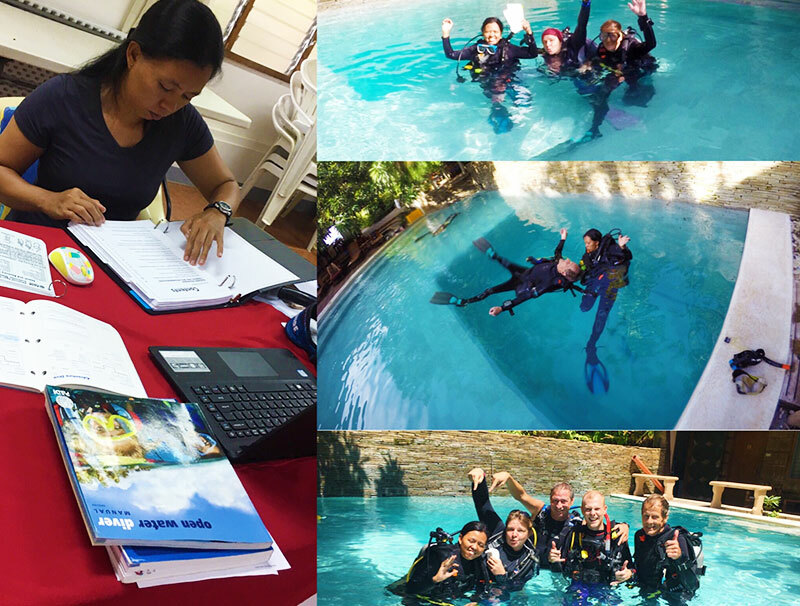 Become a PADI IDC Staff Instructor, Master Instructor or even a PADI Course Director. We support you all the way! You have several options to do this program with us. For example starting with eLearning beforehand or with a classic hardcover book. 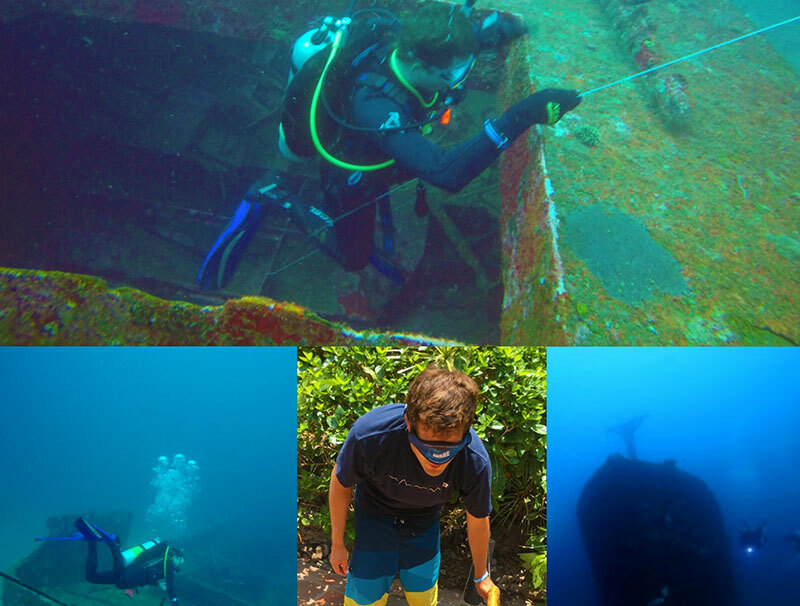 With 40+ amazing scuba diving sites just a 10 min boat ride away, coupled with the diversity of sites from muck diving to wall, reef, wreck, deep, drift etc, you will be exposed to a great variety of diving conditions that contributes to make you one of the most well rounded Dive Pros. Our very experienced instructor team will help and mentor you throughout the training – and you will have a chance to experience different styles of teaching, guiding and customer care. 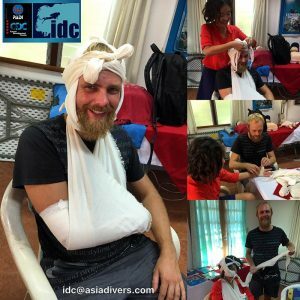 This program takes about 1-2 months to complete realistically – and you can choose to stay on and do some “experience weeks” with us under Asia Diver guidance. 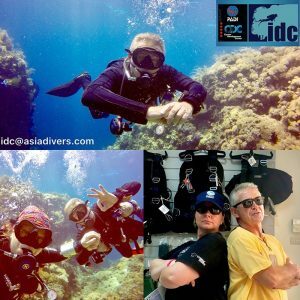 Since we are a PADI 5 Star Career Development Center, we are well aware of the IDC standards and expectations and will prepare you well in case you choose to continue on the become a PADI Instructor. 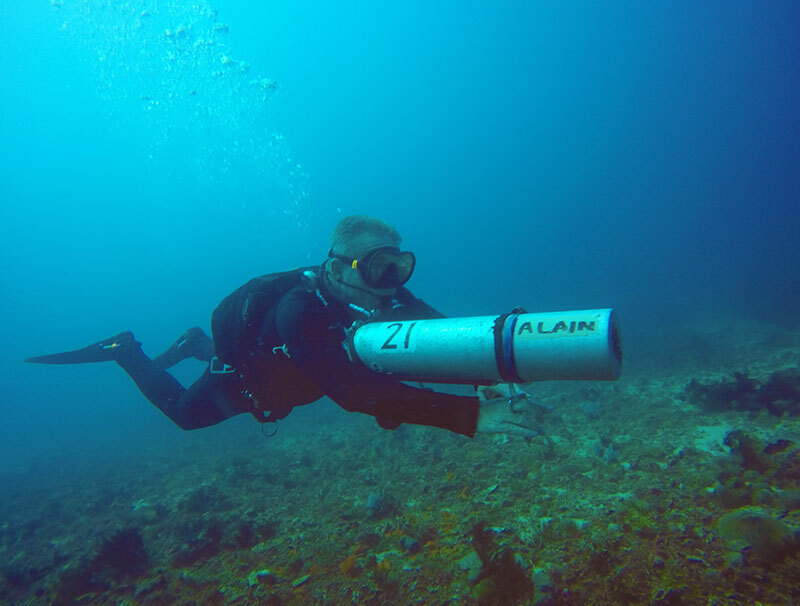 Prerequisites are being a PADI Divemaster who has been a certified diver for six months, 100 dives to attend an IE and a medical statement signed by a physician within the last 12 months. 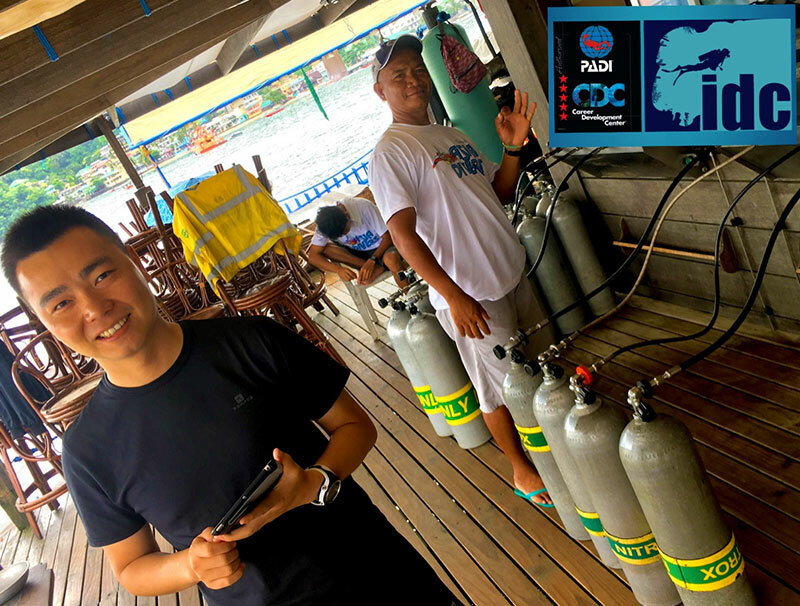 The PADI Instructor Development Course “IDC” with Asia Divers is split into two components: the IDC Online eLearning and a 10 days onsite course here in Puerto Galera. This includes the EFRI course. 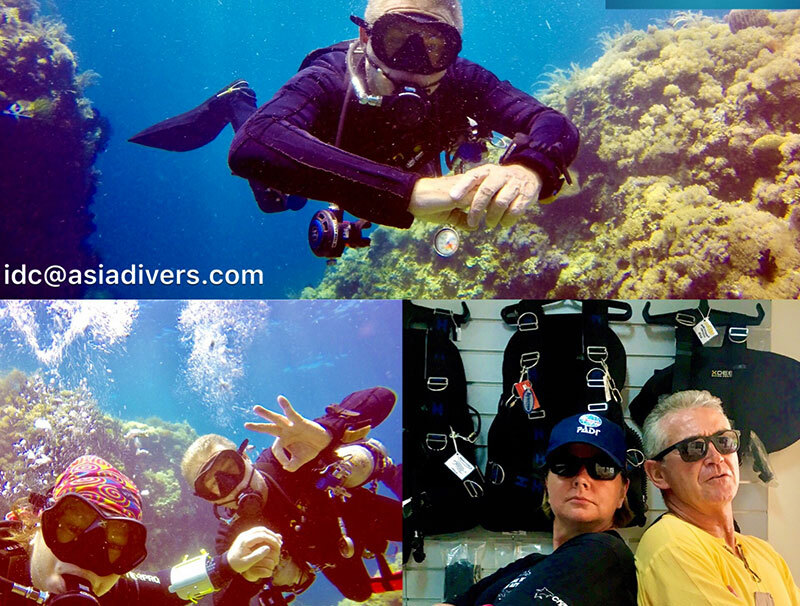 You can start the online component any time and we are running the 10 days onsite IDC every 2 months, coupled with the PADI Exams right after. 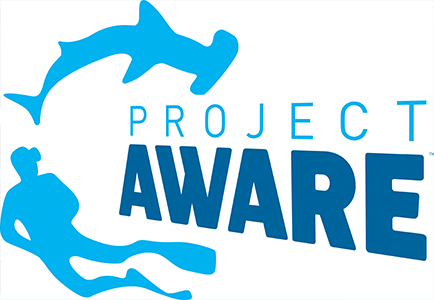 Our IDCs are very quality and marine conservation oriented programs utilizing modern teaching techniques outside and in the water. Be prepared to teach all skills in neutral buoyancy to protect the marine environment and create much better divers throughout your career. 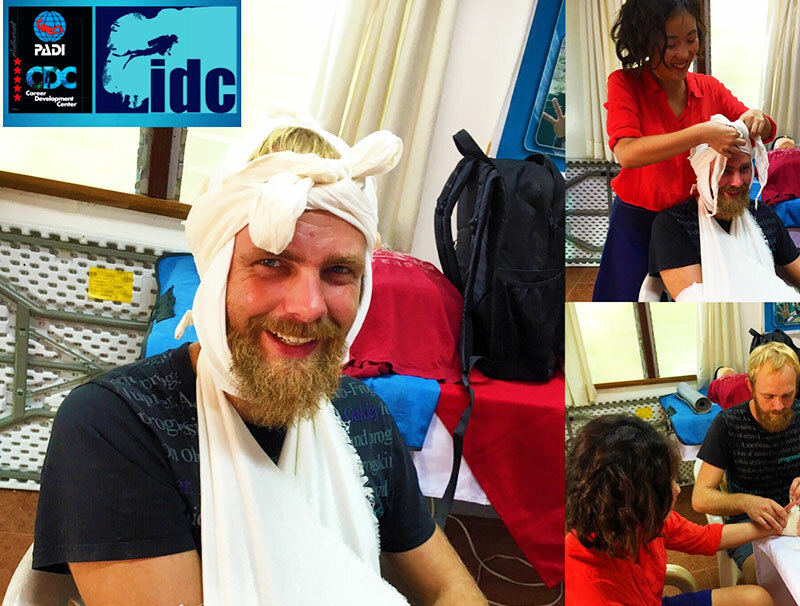 The EFR Instructor rating is a pre-requisite to the PADI IDC and we are conducting this course every 2 months as the first 2 days of our IDC or also upon request. Teaching people how to confidently help others in case of an emergency is a very rewarding experience and makes our own space safer. “Creating Confidence to Care” is the key slogan throughout this course – and we will discuss different ways how you can structure the course as well as how to make this a fun and rewarding experience for your students. In preparation for the IDC you also learn how to provide feedback and positive encouragement to all participants, moving into the psychology of teaching. Unless you speak 5 languages, specialties are the best way for you to increase your value to your dive center / in the market. 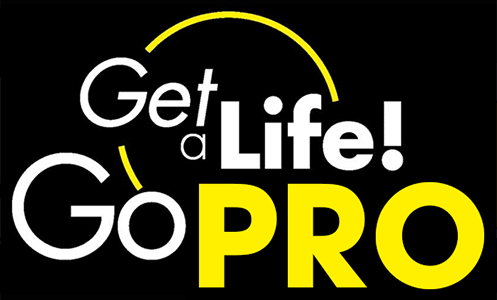 Choose specialties that are common in your area, you are passionate about and also perhaps some that set you apart. Below are some of the specialty instructor courses we teach – but drop us a line to ask for your favorite. We also offer courses in compressor operation/ tank filling and resort management. 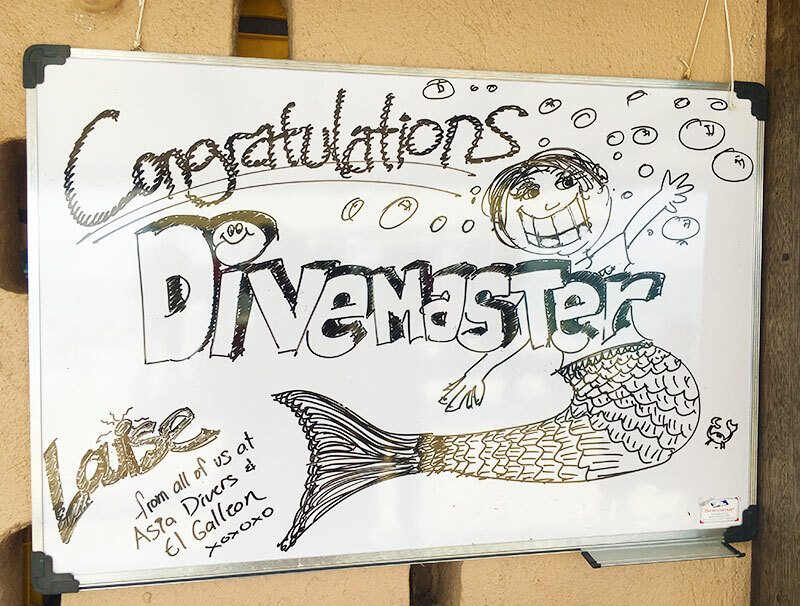 Qualify as a PADI ‘Master Scuba Diver Trainer’ and put more variety into your teaching, increasing your employability by enrolling in this program immediately after the PADI Instructor Exam and gaining practical experience and certifications. 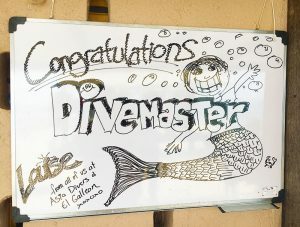 Stand out from the crowd and get the ‘head start’ to your career with your ‘Masters’ in scuba instruction! 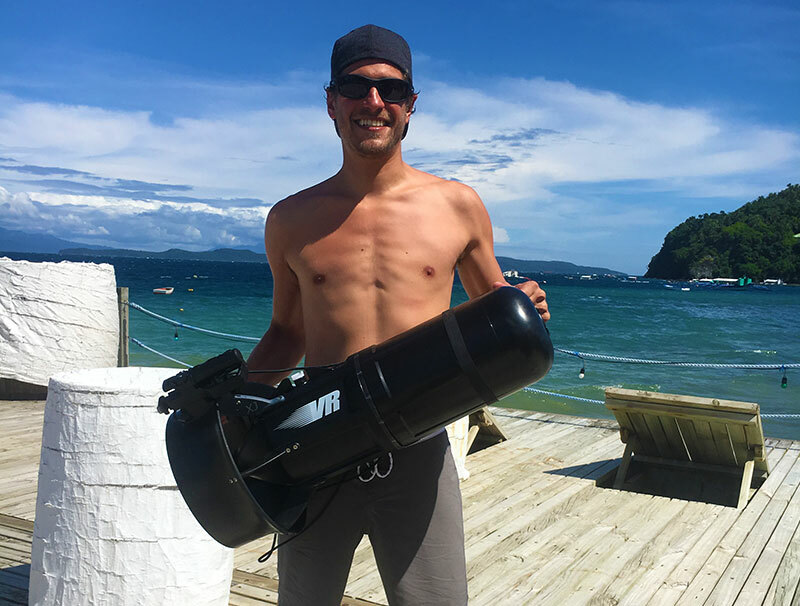 Since our dive sites here in Puerto Galera are very diverse, we offer a great variety of specialty instructor courses as well as opportunities for technical diving. Just fill in your details below to get the IDC InfoPack now.